The design and enterprise faculty at Launceston College offers an invigorating, challenging and high quality technological, business and vocational experience. It aims to provide lessons of interest and relevance such that pupils will be motivated to complete work to a high standard with the emphasis on the production of work that supports future learning. 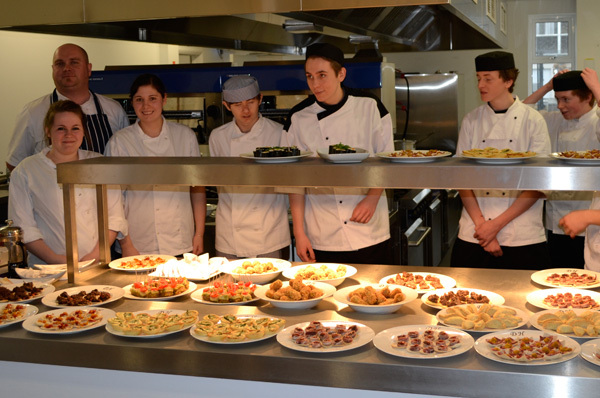 The faculty is housed in several purpose built areas including an industry standard professional cookery kitchen in Dunheved House and an offsite centre for motor vehicle and construction. The faculty is well equipped with computers and has state of the art computer aided design and manufacture facilities. The excellent facilities encourage students to engage with their project work and coursework resulting in students gaining the most impressive results. Beyond this, the design and enterprise faculty is dedicated to ensuring students from the College appreciate the importance of design and technology, business and enterprise and vocational subjects in their surroundings and that they value of aesthetics in the context of the industrial world. Many of the subjects within design and enterprise form part of the National Curriculum and thus students see the importance of the new developments within the new specifications that are emerging at A level and GCSE along with other courses. Students are expected to have significant knowledge of the new technologies regardless of the area of design and enterprise they are studying. Students are also expected to gain key skills and understanding in the more traditional strands of design and enterprise. The design and enterprise faculty at Launceston College has kept pace with such initiatives by adopting new courses and investing in advanced manufacturing and equipment. The faculty has six computer suites along with two sets of portable laptops. Students have access to the very latest software for Computer Aided Design and Computer Aided Manufacture and a range of CNC (Computer Numerical Control) machines where students can see their work being manufactured. We believe we offer one of the best opportunities in design and enterprise anywhere in the South West. Over the past few years the faculty has established links with several overseas schools and colleges, including the Netherlands, Germany, France, Portugal and Croatia. Some of these links have come from our work with the Erasmus project which is supported by the British Council. The design and enterprise faculty has been very successful in competitions such as the Schools Marine Challenge where the school was placed first for several years. Recently students have been successful in the Green Power competition where pupils have engineered their own rechargeable car. 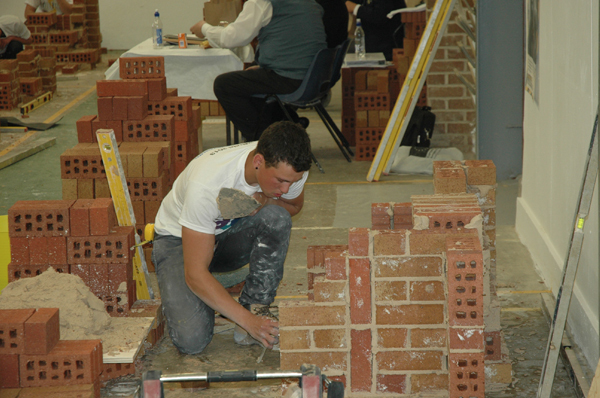 In vocational studies students, have won awards in motor vehicle studies (IMI award) and in the construction industry. In short the Launceston College students have an amazing opportunity to develop their skills in design and enterprise based subjects. 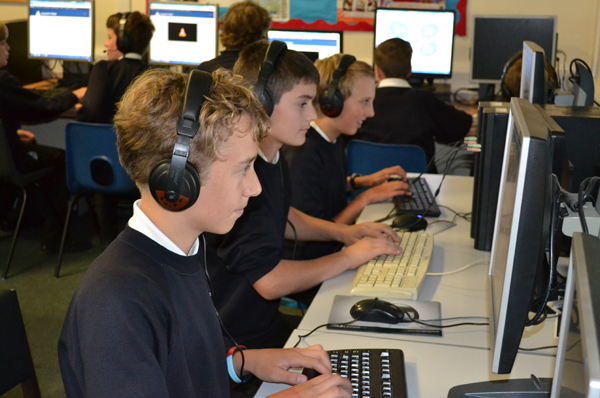 With Launceston College becoming a multi academy trust by joining Bideford College, the expertise within two very strong faculties gives a successful platform to giving students a secure future in a technological career.